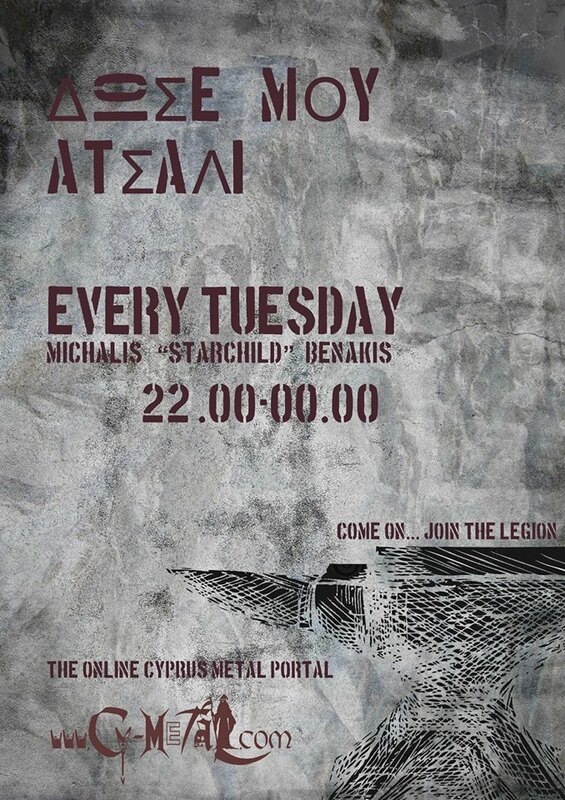 Cy-Metal.com: Heavy Metal Day for Xmas by POTN crew! Heavy Metal Day for Xmas by POTN crew! The Power of the Night crew, is organizing a special Heavy Metal Day for Xmas on December 30th, 2012!! - Drinks and Food at low prices! - Live show by: RUST + more..! - Dj set by Stef!